August 1, 2012 — For my homes and those of my clients, Rodney Hampton is a handyman extraordinaire. 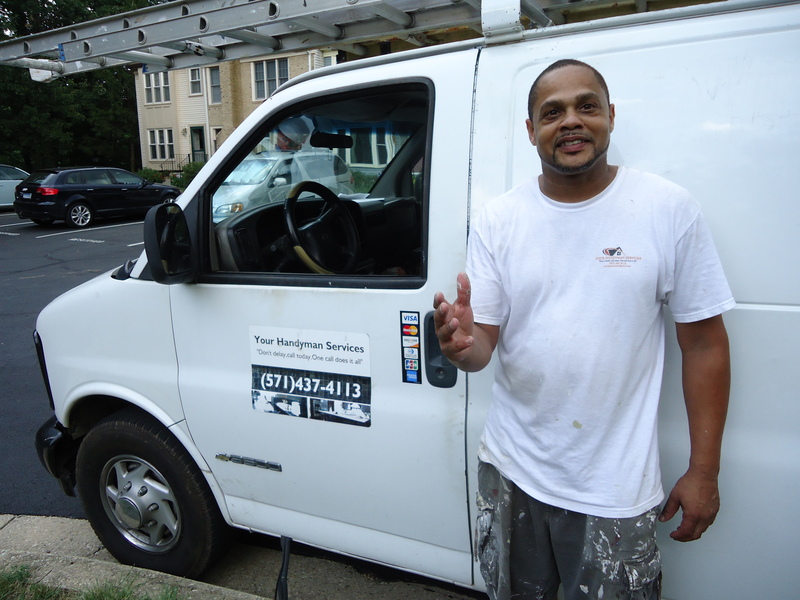 Rodney (pictured) and his team of painters, installers and all-around fixer-uppers have helped me stage homes for sale to maximize their appeal. And he’s helped clients just moving into homes to reduce their stress and get back to a normal lifestyle. I cannot count on two hands anymore the projects he’s tackled for me and my husband over the past 15+ years. Like some folks, we procrastinate replacing or fixing things. They never seem to get done. Rodney can get it done– fast. Thought about sprucing up the laundry area with drywall, shelves and the outlets needed for the washer and dryer? Need to replace the floor planks on your back deck? How about getting that toilet installed that’s been giving you problems? Ready to install new wood flooring? The Answer: Call Rodney at 571-437-4113. Or email him at YourHandyMan01@yahoo.com. Rodney is most accessible throughout Northern Virginia but can be in Montgomery County with some advance notice very easily. Tell him Andy sent ya and you’re sure to get his 5-star treatment. You can find him on Angie’s List (membership required for consumers). He’s been on Andy’s List (that’s mine :)) even longer! 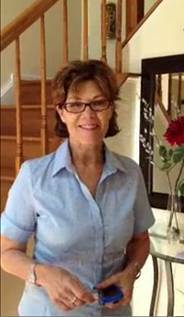 June 26, 2012 — I often get questions about appraisers not fully appreciating the rising value of homes for sale in parts of Northern Virginia and Montgomery County, Maryland. It’s no wonder because more mortgage loan officers and RE/MAX colleagues are sharing experiences of appraiser reluctance to report local appreciation. The impact on buyers and sellers can be significant and maybe even kill a deal. When an appraisal comes in much lower than the mutually agreed-upon contract price, the buyers typically need to revise their loan request. That could mean having to renegotiate the contract price with an unhappy seller. What’s worse, this may not even be possible. Sometimes the appraiser will do his or her job but experience push-back from the appraisal management company that hired him to “revisit” an upward adjustment, e.g. get rid of it. A recent poll of members of the National Association of Realtors fthroughout the U.S. found 33 percent reported appraisal problems. This is the single most important valuation obstacle to seeing a sustained recovery in regions such as the Greater Washington, DC area where we have multiple economic indicators that justify rising home prices. The bottom line: make sure agents on both sides of the transaction have accurate data on “comparable” sales or pending sales. This can demonstrate how a market is improving, especially over the past three months. 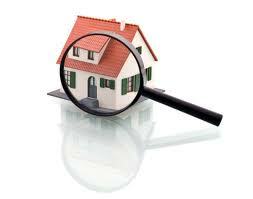 Make sure the appraiser sees that data. I do this EVERY time for my clients.